an oldie from the 70′s but still a goodie! What to wear with your Havaianas Tropical Glamour…. 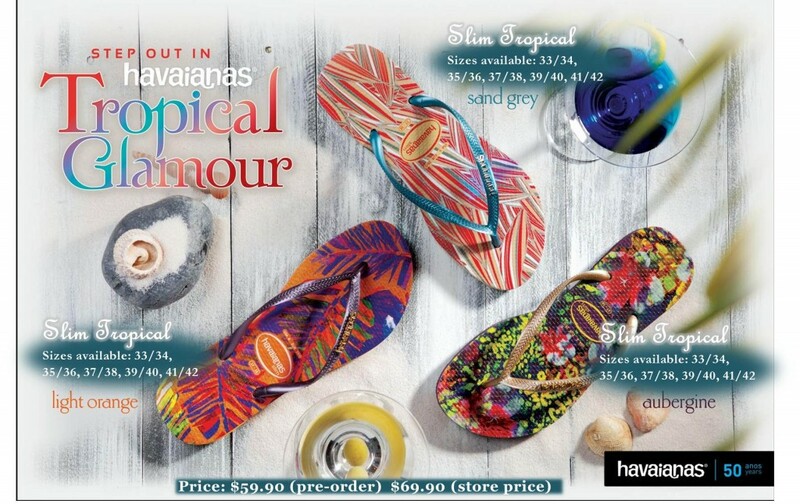 Check out the Singapore Havaianas facebook for pre-orders!!! Havaianas Lucky Owl and an Owl Wedding! What a hoot! In case you are planning to vacay in Paris…. check this store out! Spotted : Reese Witherspoon in Havaianas! 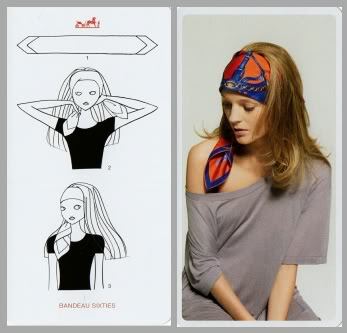 Wear a scarf with your Havaianas….